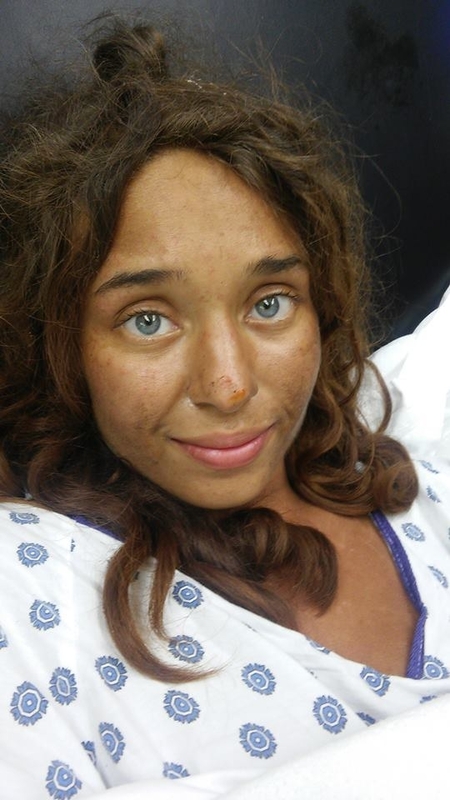 An Alabama woman who went missing last month was found naked by the side of a rural road on Saturday, telling investigators she survived by eating berries and drinking muddy water. Judy Garner spotted Lisa Theris, who was last seen on July 18, while driving down Bullock County's Highway 82 on Saturday. Garner told NBC she initially believed the naked woman was a deer, but stopped her car when she realized it was a person. Lisa was taken to a hospital, covered in bug bites and scratches, Bullock County Sheriff Raymond Rodgers told WSFA12. She has since been released to her parents' home in Louisville, Alabama, her brother told BuzzFeed News. Will said his sister was in critical condition when she arrived at the hospital. Lisa told Garner and police she survived in the woods by eating berries and mushrooms and drinking muddy water — “basically whatever she could find out there,” Will said. 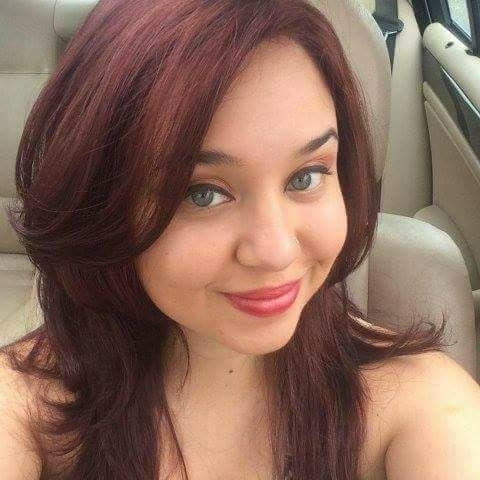 Authorities have said Lisa was with two men on the night of July 18 when she fled into the woods upon being told the men planned to rob a hunting lodge. The two men, Manley Davis and Randall Oswald, were arrested two weeks after Lisa disappeared, and charged with burglary and theft. Sheriff's Sergeant Chad Faulkner said “there was a whole lot more to [the] story” of Lisa's disappearance, but declined at this stage to release further information. Will Theris told BuzzFeed News said that while “there is a whole lot more to this story that will eventually come out,” for now, he's just happy to have his sister home.